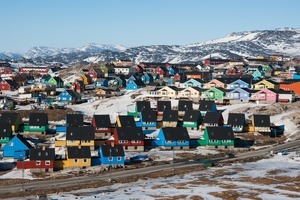 We often return on these pages to the extraordinary and sudden growth of the expedition fleet. 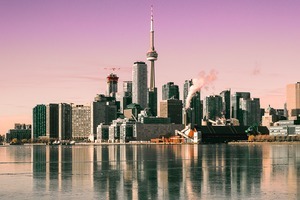 There are so many new ships currently under construction, designed specifically to journey way off the beaten track to polar regions and remote locations, that you wonder how they will all be filled. 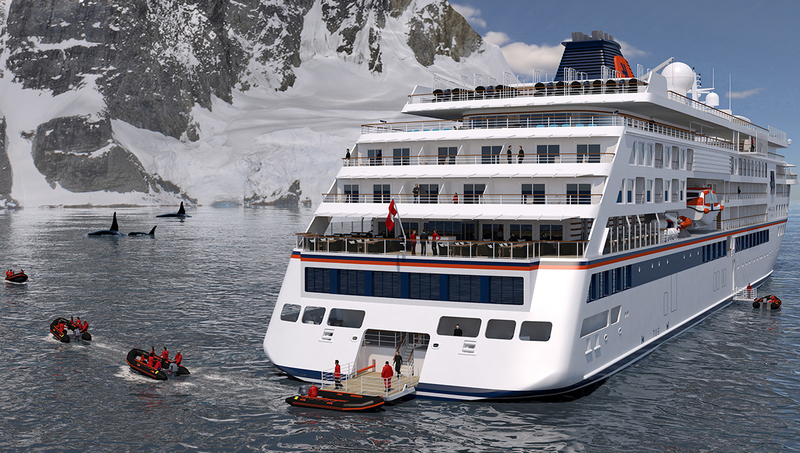 Hapag-Lloyd recently celebrated the keel laying of their ship Hanseatic Nature, the first of two 230-guest expedition new builds, at the VARD shipyard in Tulcea, Romania, with a traditional coin laying ceremony. 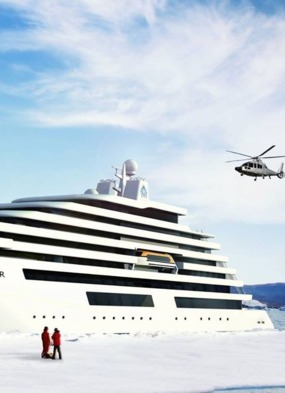 With the highest ice class for passenger ships, they will be able to conduct expeditions far into polar waters, as well as tropical destinations such as the South Pacific and the Amazon. 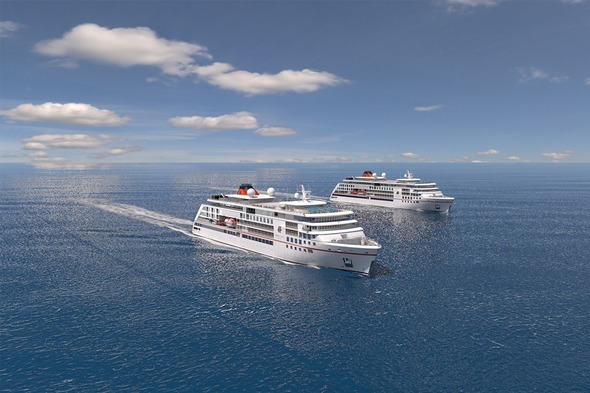 The christening and maiden voyage of Hanseatic Nature is planned for April 2019, whilst the second ship, Hanseatic Inspiration, which will serve international markets, will launch six months later in October 2019. Pre-registration is opening this month. 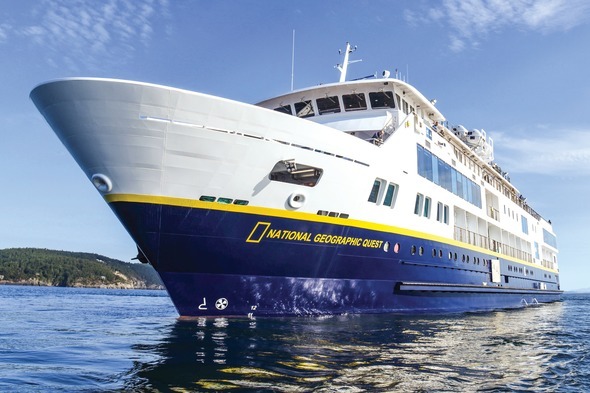 Lindblad Expeditions' latest vessel, the National Geographic Quest, has now launched after a minor slip-up out of the yard, to operate close-up coastal cruises. Comfortably accommodating 100 guests, Quest has been designed with decades of expedition experience, and features open decks, generous windows, and special tools for exploration - the ideal platform for sailing into the fast-moving channels and shallow coves of Alaska and the Pacific Northwest, and for exploring the tropical waterways of Central America. 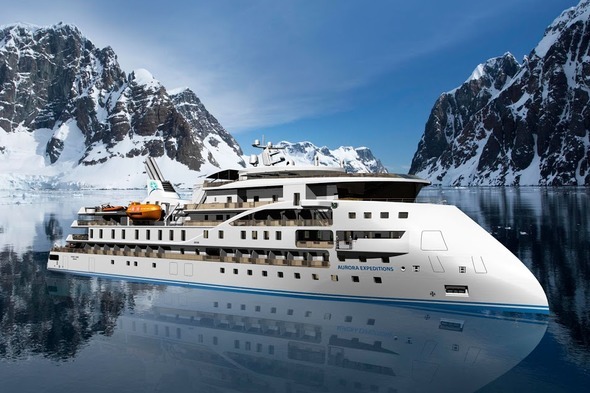 A new expedition cruise vessel, MS World Explorer, with a capacity of 200, is currently under construction at West Sea Shipyard in Viana do Castelo, Portugal, due for delivery in October 2018. 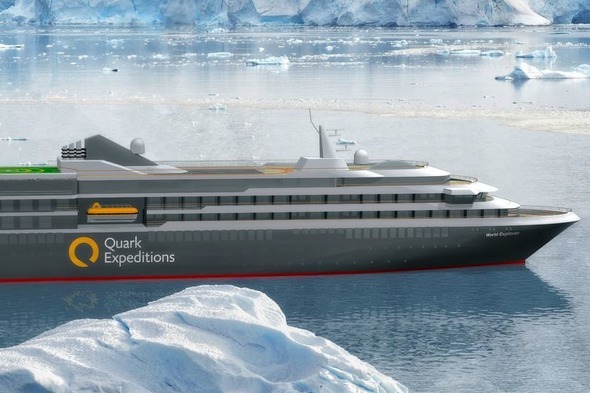 This is expected to be the first of a series of vessels built for Mystic Cruises, and will be chartered to Quark Expeditions for her inaugural Antarctic season (2018 - 2019). 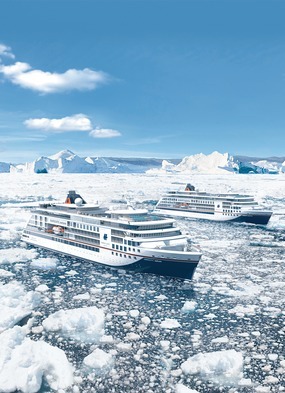 In a recent article we spoke about the new X-Bow technology being used by Aurora Expeditions for their new-build, the expansion of expedition vessels within the Hurtigruten fleet, and the vying luxuries promised by Ponant, Scenic and Crystal. 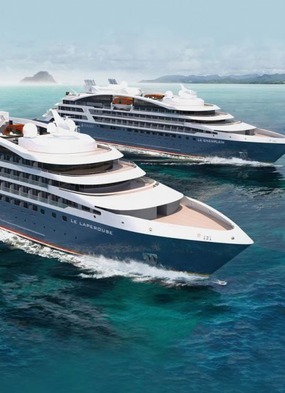 With an astonishing 19 new expedition ships due to come into service over the next three years, this really is the time to consider travelling on the edge of civilisation. 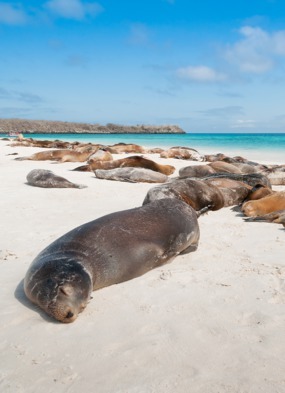 At Mundy Adventures we have travelled around the world on expedition ships, so whether you want to speak about Antarctica or the Galapagos, the Arctic or the Kimberley, exploring Myanmar or Cambodia by river, or searching for wildlife in Borneo or Alaska, we can tell you all about it from first hand experience. 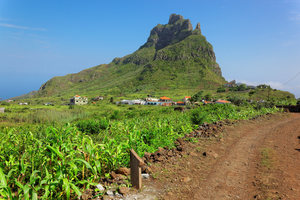 To travel safely on the edge of civilisation you need to use a travel agent who knows what they are doing. 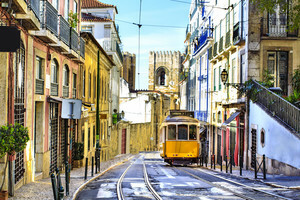 And you can be confident in choosing Mundy Adventures, because we offer so much more creativity, security and experience, looking after your trip as if it were our own.